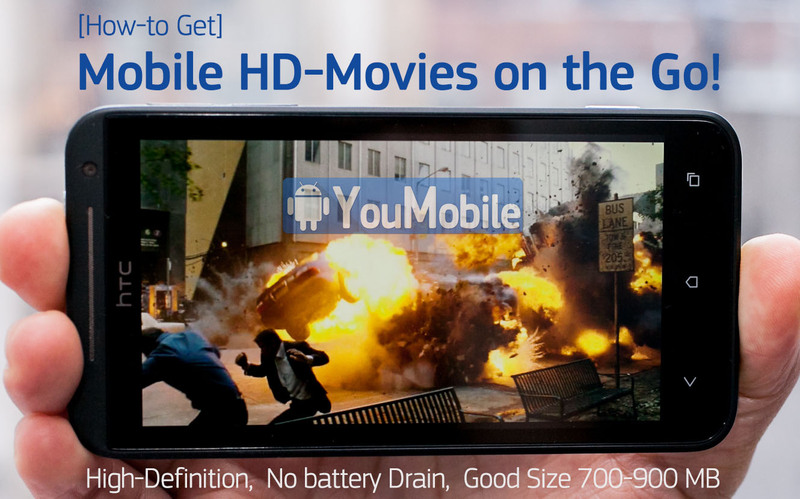 You can take advantage or your Smartphone/Tablet’s Huge capacity storage (16GB – 32GB -64GB) to load some HD Movies. Wait! 1 HD movie will need 5-6 GB at least… NO, Now You can get HD Movies with a 700 – 900 MB in size which means your 16GB device can hold 3-4 HD Movies. 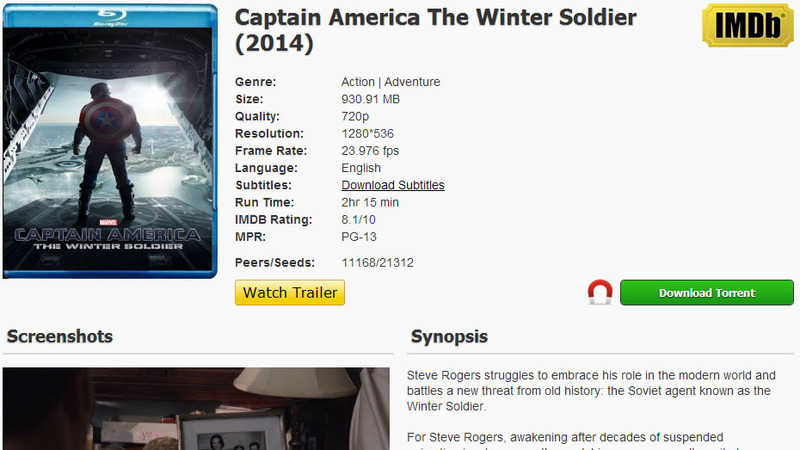 Step 3: On the Movie page click on “Download Torrent” or the Magnet link to start the Torrent downloading (Make sure you have a torrent application). Step 4: Don’t forget to get the subtitles too, if you want. 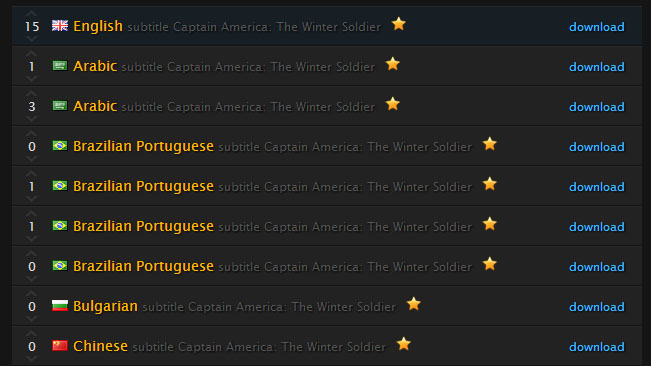 Click on Download subtitle and choose the language you want.